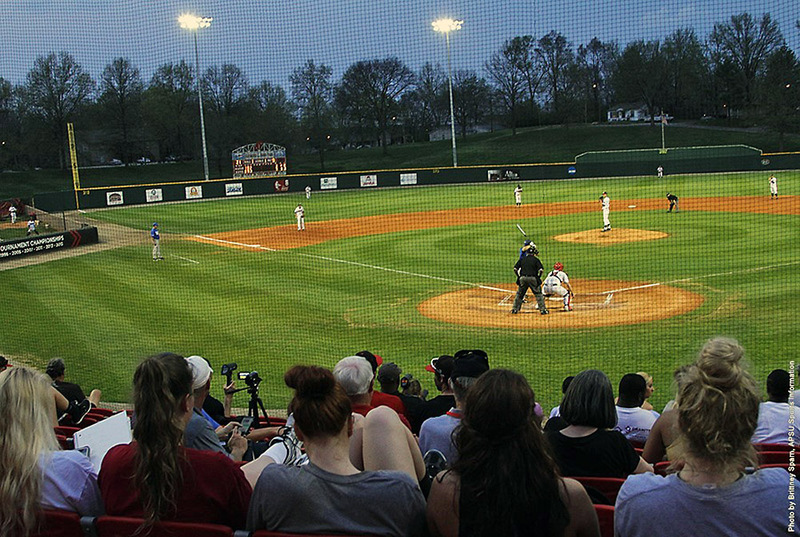 April 9, 2015 Archives - Clarksville Sports Network - Clarksville Tennessee's most trusted source for sports, including Austin Peay State University. 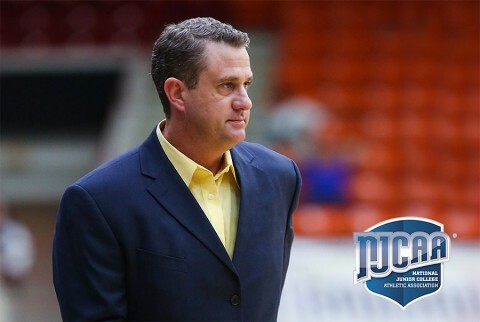 Colorado, Springs, CO – Former Austin Peay State University basketball standout Greg Franklin, who led Chipola College to the National Junior College Athletic Association Division I women’s title this spring, has been named NJCAA Division I Coach of the Year. 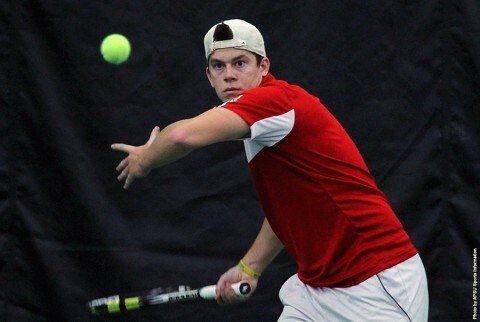 Franklin guided Chipola to a 34-1 record in 2014-15, leading the program to its first national championship. He coached two-time All-America forward Evelyn Akhator, who also was the Spalding® NJCAA DI Women’s Basketball Player of the Year, along with second-team All-America guard sophomore guard Sueterrica Key. 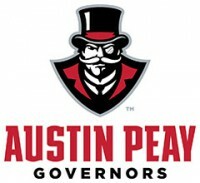 Former Austin Peay Gov Franklin earns top juco women’s coaching honor. Clarksville, TN – Austin Peay’s baseball team puts a four-game home win streak on the line when it hosts Belmont in a three-game Ohio Valley Conference, beginning with a 6:00pm, Friday contest at Raymond C. Hand Park. Clarksville, TN – Austin Peay State University men’s tennis team concludes Ohio Valley Conference regular season play when it hosts Jacksonville State in a 2:00pm, Friday contest before taking on Tennessee Tech in an 11:00am, Saturday match at the Governors Tennis Courts. 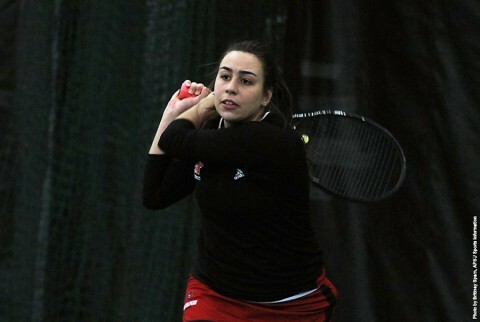 Clarksville, TN – Austin Peay State University (APSU) women’s tennis team concludes its season and Ohio Valley Conference play when it hosts Jacksonville State in a 2:00pm, Friday, at the Governors Tennis Courts. 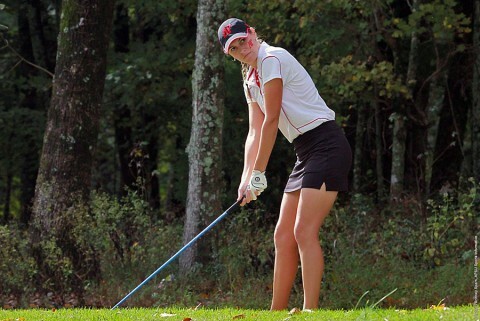 Murray, KY – After being limited to just one round in Richmond, KY, last weekend, Austin Peay State University women’s golf team hopes to dodge the weather pratfalls this weekend when it participates in the MSU Invitational, to be played at Miller Memorial Golf Course. Clarksville, TN – Sophomore infielder Logan Gray, of the Austin Peay State University baseball team, has been named the Copies in a Flash APSU Athlete of the Week. 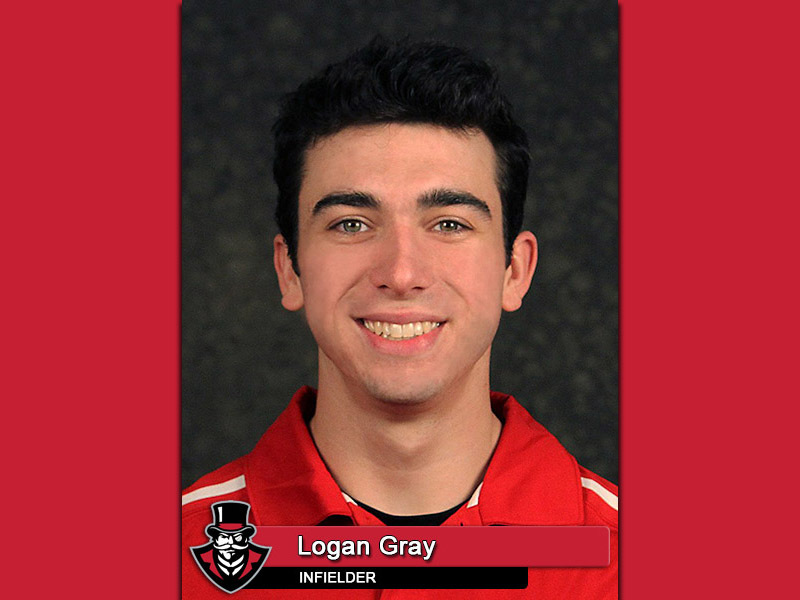 Gray homered four times last week, including three in back-to-back-to-back innings during Sunday’s Ohio Valley Conference series finale at Southeast Missouri, leading the Govs to a 2-2 record on the week. 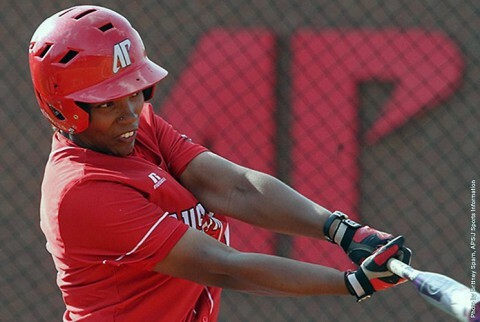 Overall, he hit .316 (6-for-19) with five runs scored and 11 RBI. Clarksville, TN – Austin Peay State University’s softball team lost a slugfest and a pitcher’s duel versus Evansville, Wednesday at Cheryl Holt Field, dropping a 15-8 decision in the opener and a 3-2 final — in eight innings — in the nightcap.